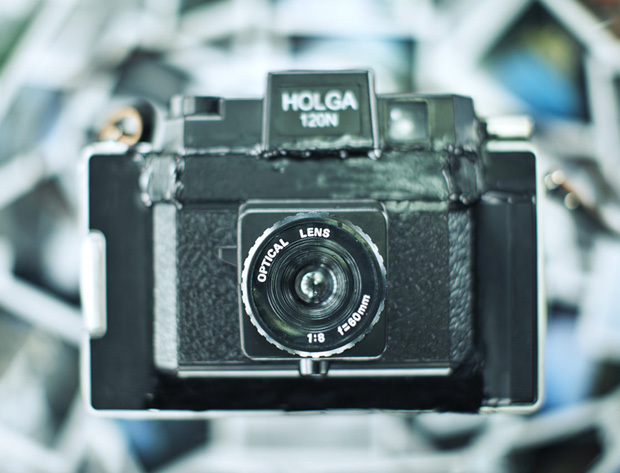 So you want an Instant Holga? A featured piece by guest writer Christopher Chang. 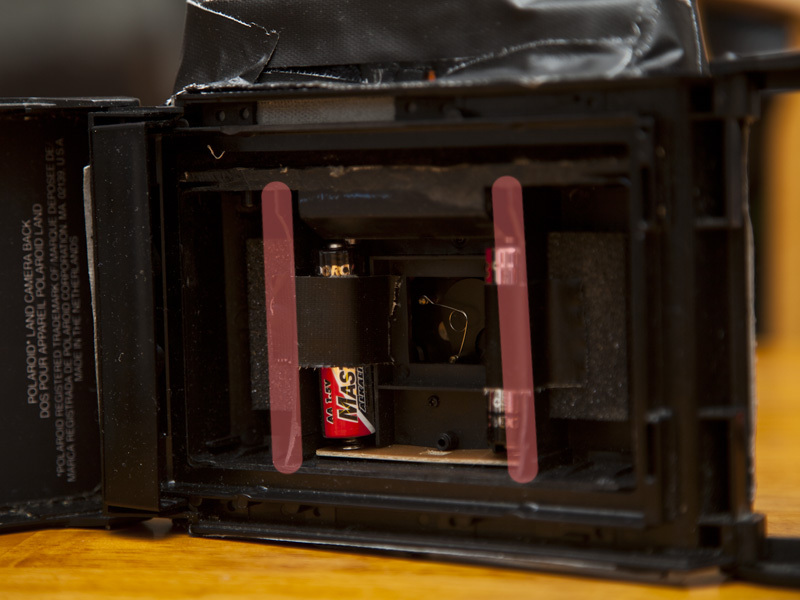 Christopher will take us through the process of building your own Polaroid holga camera. Before we start lets get a list of parts. You’ll need a few things to pull parts from. First you’ll need a polaroid back to make a polaroid. The easiest way to get a polaroid back to use in this conversion is to actually buy a NPC polaroid back for another camera system. 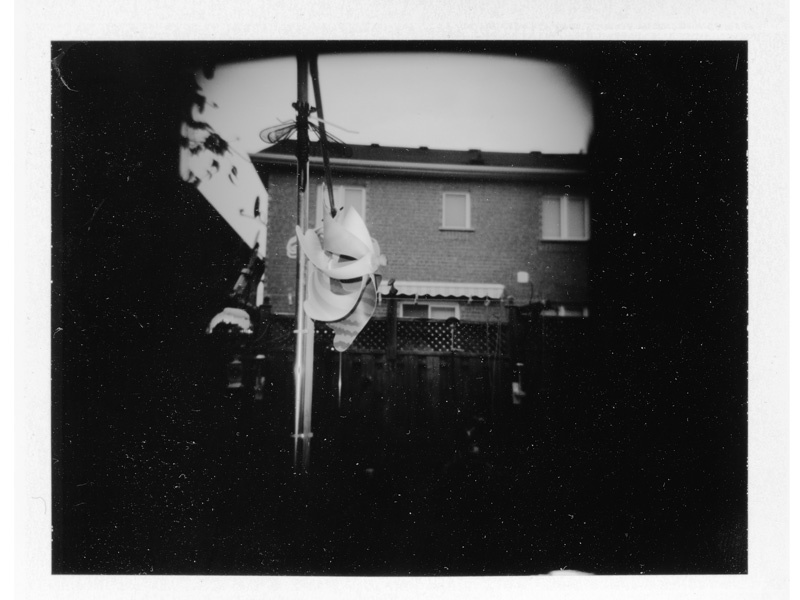 I’m going to suggest buying NPC backs designed for 35mm cameras because they’re cheap and generally no one is going to miss shooting little 35mm polaroids on a 3.25″ x 4.25″ sheet of film. One of my first conversions involved an NPC back for a Nikon F2. Do not destroy a NPC back made for medium/large format cameras, IF you are considering using a back for say a bronica, DON’T! Sell the back to someone who can use it themselves and buy an aforementioned NPC back for 35mm no one is going to miss those! Seriously! With an NPC back all that you need to do is undo all the screws and remove the plate that connects the back to the camera, at that point it’s pretty well ready to go on the holga. 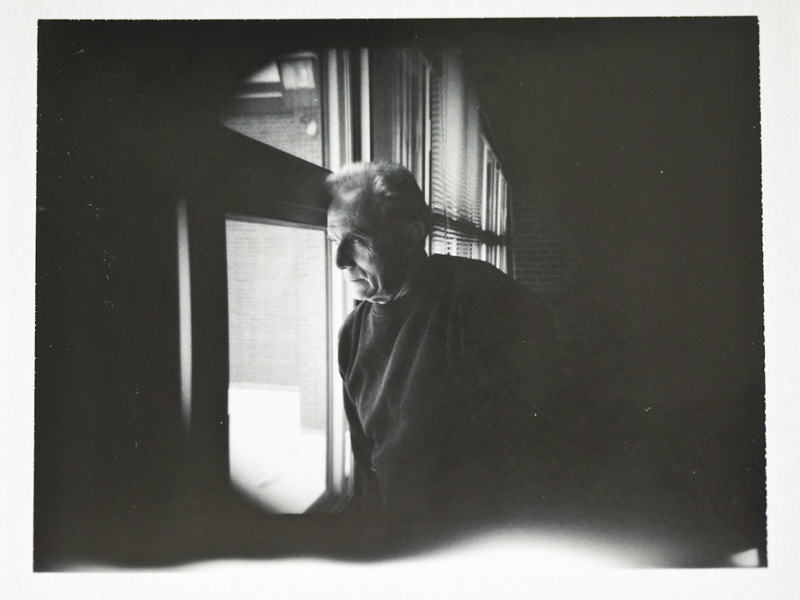 Another option is to use any of the polaroid Type 100 film pack cameras. 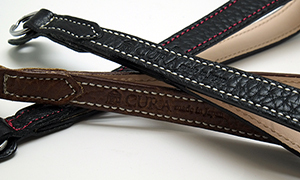 These are easy enough to find (it’s best to use broken ones). 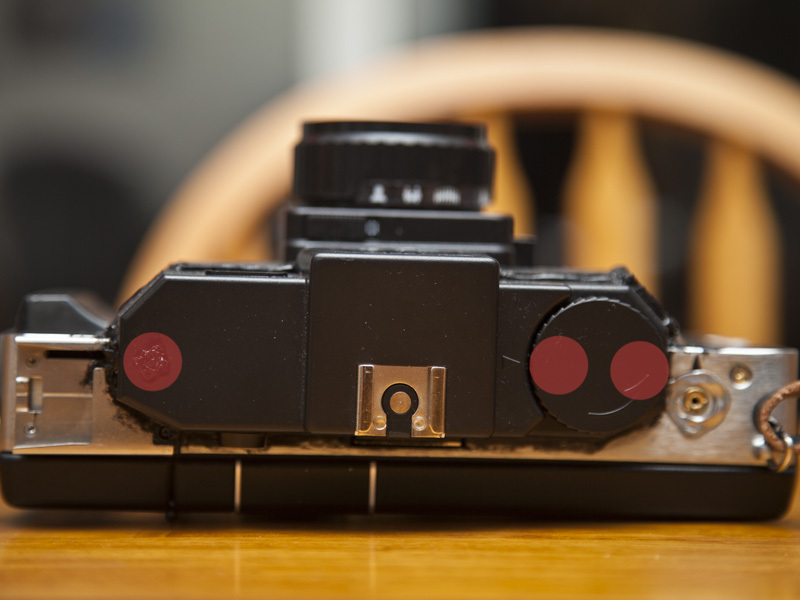 By using this method you’ll need to remove the lens and circuitry from the polaroid camera. Since there’s a multitude of type 100 cameras I’m not going to get into that because it can range from simply undoing bellows and a few screws to actually hacking off the plastic housing. I’ll leave it to you to get the back clean. Once the polaroid back is ready the next step is to prep the Holga. -A dremel tool is a must (It’s also very useful if you plan to use a polariod camera to create a back for the holga). 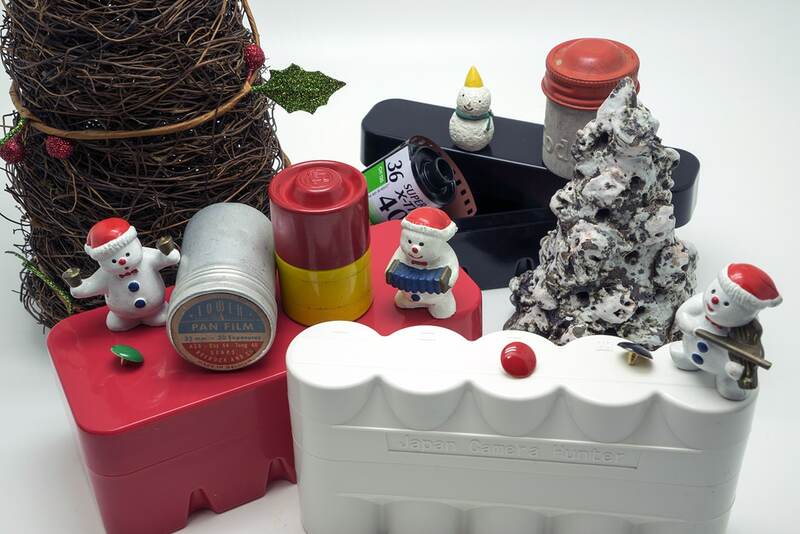 -A glue that’ll work based on the back you are using and the holga. Some polaroids are made of metal so you’ll need a plastic to metal glue, just ask your local hardware store what will work. Other polaroids/backs are made of plastic and this means that we can use a glue gun because plastic on plastic works well with a glue gun. -Black Duct tape, or thick black paint. You’ll be using this to form light seals. For those interested in a quick job that works duct tape will be your best friend. 1 or 2 layers of duct tape provide a perfect seal. -Wood/Particle board. I personally use this to provide spacers for the top part of the holga so I can preserve the function of the viewfinder and hotshoe, now it’s entirely possible to just shift those parts up without any spacer in between it just looks uglier. -Velvet. I like to use this to seal up big gaps, again this isn’t nessesary if use duct tape or seal and paint with the glue gun. -Screw driver. This sounds non-optional but it depends how you want to make it. 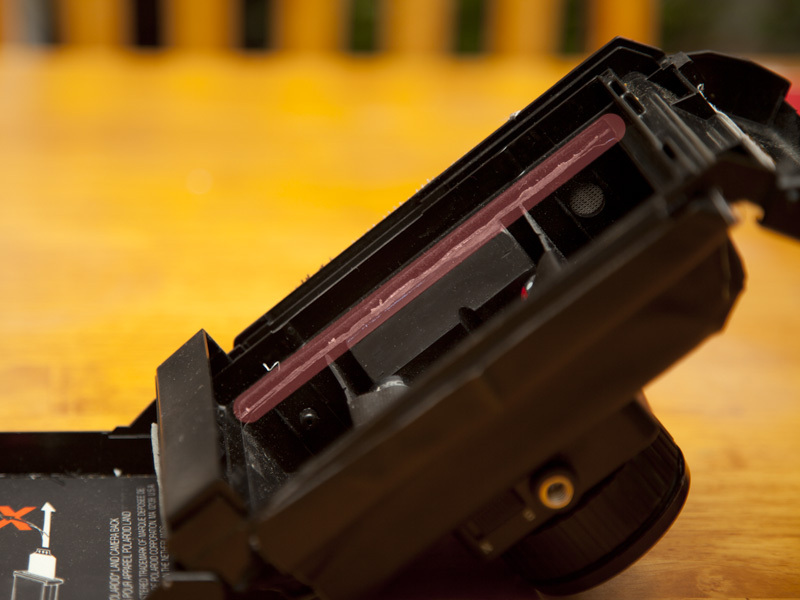 If you want to preserve the shoe and finder you’ll need the screw driver to remove the top portion of the holga. Otherwise don’t bother taking it apart because you won’t need to if you have the dremel tool. -Flashlight. Use this to check light leaks, you don’t need it you can just use any lamp. Disclaimer… In the process of making this you may destroy 2 cameras, I’m not responsible for any damages or failed attempts to convert. Alright. So from this point on I’m going to assume the Polaroid back is ready. 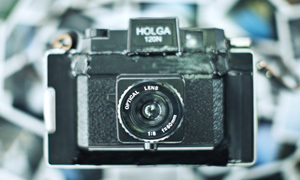 Take the cover off the holga. Your going to need to shave down the back end completely until the plastic where the 645 mask sits on top (I’ll highlight that in red in a photo). You can use the Dremel tool and any cutting disk just make sure it’s decently big and set it to low speed the plastic on a holga in incredibly cheap and melts easily. If that happens you might have a useless or difficult to use cutting disk. Now if your going to save the top viewfinder unscrew the holga, there are 3 screws, 1 to the left un-obscured, and 2 underneath the film winder. 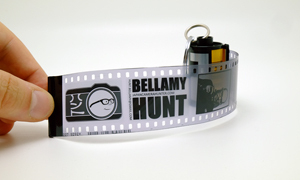 Pop the film winder with a screw driver and undo those. Don’t just pull the finder off when the screws are out there are wires connecting the hotshoe that will rip. Now before we attach the back to the camera fill in any holes that lead into the back of the camera and make sure there are proper light seals. At this point get your glue ready. Glue that back to the camera as tightly as possible. If there is a gap don’t worry about it fill it in with the glue fun and when its dry use black paint and make seals. At this point it’s pretty well ready to shoot. Feel free to move the top finder/hotshoe to any convienient place and take a polaroid. Congratulations you have an Instant Holga. Now if you don’t want to do any of this but would like one, pop me over an email and I can build you a camera (for a modest price of course). A brilliant article by Christopher. And a really interesting way to spend an afternoon building something a little bit different. Check out Christoper’s blog for more interesting camera related stuff. If you want to get full coverage, Instax Mini picture size roughly corresponds to 645 and would give full coverage. Instax Mini is also cheaper and more plentiful. The Instant Camera Guy on flickr has done some professional looking mods and gets great results with Instax Mini and other formats. 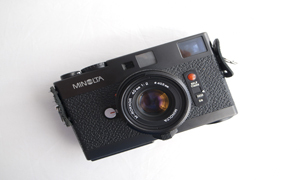 His approach uses a Instax Mini 7S as a donor for the back. BTW, there are commercial Holgaroid backs on the market. http://www.fotoshopgent.be/lomo sells one for type 80 film.